The New Fieldbus Report Is Here! 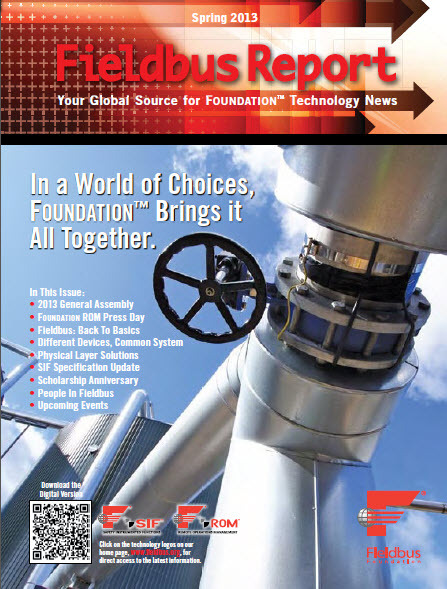 The Spring 2013 Fieldbus Report is here and available for download from our web site. This issue was a little later than usual because we had a lot of new content to add, like a full write-up of our first ever live field demonstration of FOUNDATION for ROM at Petrobras, our General Assembly in Shanghai, and our recent seminars around the world. You can also read about our launch of Project Gemstone, which is designed to make fieldbus easier for end users. With all the talk about the new generation of smarter marshaling solutions for process control, Fieldbus Foundation has now joined the discussion and you can read about the benefits of VirtualMarshallingTM in the new report as well. Another new and ongoing feature is “People in Fieldbus”. Our spring issue profiles fieldbus pioneer Terry Blevins. We are truly grateful to have so many dedicated people that have worked hard to make fieldbus a success and we look forward to profiling new people in every issue. 2013 Fieldbus Foundation General Assembly Keynote Presentation Now Available! The Fieldbus Foundation just posted the Chinese and English versions of the Keynote presentation by Mr. Lin Rong of Sinopec SEI that was given during our March 14, 2013 General Assembly in Shanghai, China. Both versions can be viewed on our slideshare account at http://www.slideshare.net/Fieldbus-Foundation. All other presentations are also available on that page. Special thanks again to all of the great sponsors supporting this annual event! We just got final attendance figures from our General Assembly in Shanghai the week of March 14th, and we are pleased to say that we had over 380 attendees registered for the event. This truly was the largest fieldbus related event to be held in China for some time and we look forward to coming back again. Shanghai is an amazing city and has changed so much in the seven years since I had last been there. And thanks again to all the sponsors and volunteers that made it all happen. On another General Assembly related note, Mr. Ye Yingmin, Leader Engineer from Shanghai SECCO gave an excellent presentation on the everyday use of FOUNDATION fieldbus diagnostics. The Shanghai SECCO petrochemical complex is one of the largest in the world, and is also one of the largest fieldbus installations in the world with over 20,000 devices and extensive use of control in the field. 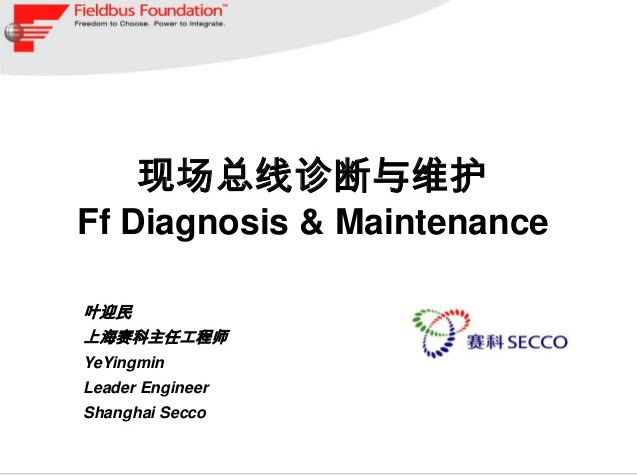 Mr. Ye’s presentations goes into extensive detail about how SECCO was able to achieve a true return on investment with fiedlbus through intelligent management of diagnostic data for both devices and the physical layer. This presentation is worth a read for those that want to get the most out of their diagnostic information. You can review our presentations given at the 2013 Fieldbus Foundation General Assembly in Shanghai, China at our SlideShare account here. There are a wide variety of presentations from local Chinese end users on the lifecycle benefits of fieldbus, as well as a market update and review of FOUNDATION for ROM technology by myself and a Technology Update presentation from Dave Glanzer. Enjoy! I am pleased to say that the Fieldbus Foundation conducted a very successful (and crowded) General Assembly last week at the Portman Ritz Carlton Hotel in Shanghai. The General Assembly is our biggest event all year and includes our annual End User Advisory Council meeting, board meeting, and annual business meeting, but the real event is the end user seminar, which this year attracted over 250 attendees, most of them end users. 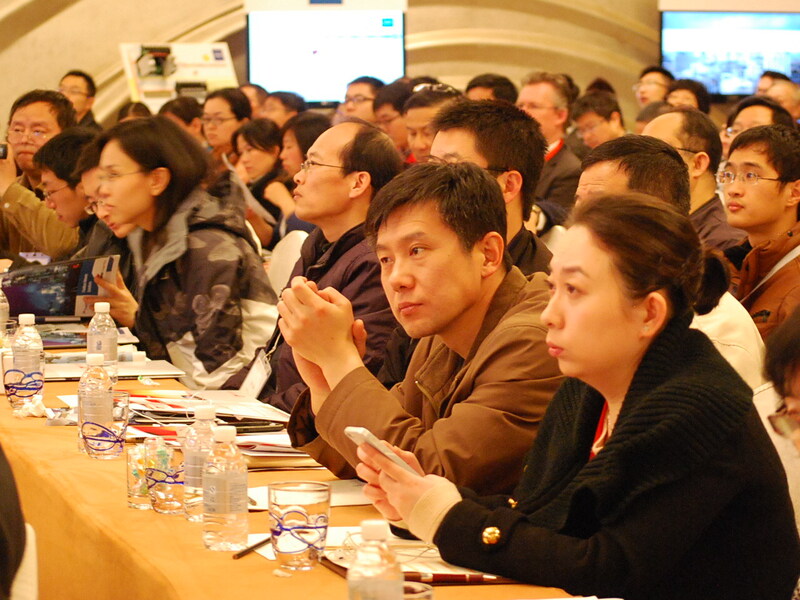 Attendees were treated to a wide variety of presentations from some of the real automation visionaries in China. The Chinese market was really the springboard for FOUNDATION technology when fieldbus products and systems were first introduced, and remains a key market for us today. Many of the world’s largest fieldbus installations are in China and include famous sites such as CSPC Nanhai, Shanghai SECCO, and numerous projects conducted by Sinopec Engineering. Fieldbus Foundation President Rich Timoney opened the event by presenting a plaque to one of the distinguished fellows of the world of FOUNDATION fieldbus, Mr. Huang BuYu, Deputy Chief Engineer of Sinopec Engineering, who was a key early advocate of fieldbus technology in China. 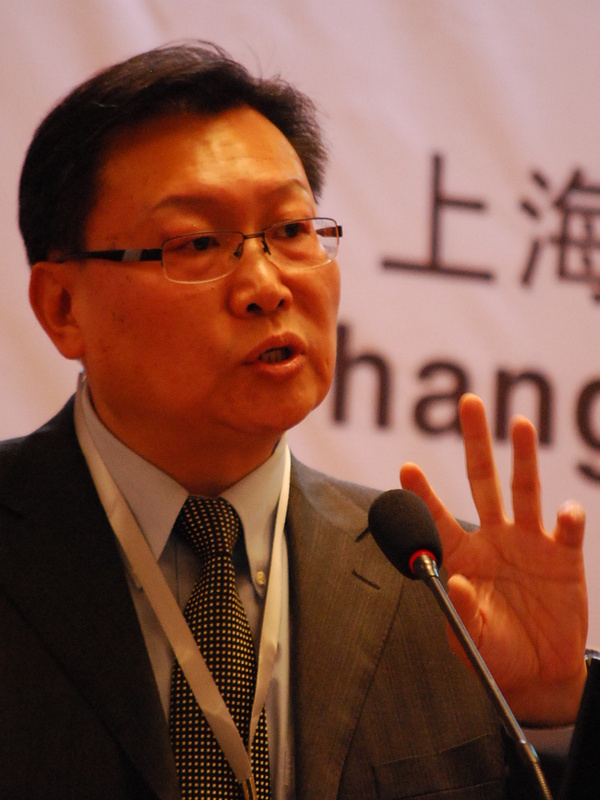 You can access a very good presentation by Mr. Huang from our previous general assembly in Shanghai back in 2006 here. Fieldbus Foundation Chairman Dr. Gunther Kegel then introduced Sinopec Engineering Vice Chief Engineer Lin Rong, who discussed Sinopec Engineering’s ongoing experience with FOUNDATION fieldbus throughout the plant lifecycle. An English version of Mr. Lin’s presentation, as well as all the other presentations, will be posted to our SlideShare account by early next week. You can get the full agenda for the End User Seminar here. We were truly fortunate to get so many prominent local end users and we will be doing a brief feature on each one of these presentations over the next few weeks. I also gave a presentation on the current market outlook for fieldbus products and services, as well as an update on FOUNDATION for ROM technology. Dave Glanzer, Director of Technology Development for the Fieldbus Foundation, also gave a presentation on our overall technology roadmap. Look for more coverage of GA presentations and topics in the coming weeks! The Fieldbus Foundation today announced that Lin Rong, vice chief engineer for Sinopec Engineering Incorporation (SEI) will deliver the keynote address at its 2013 General Assembly, to be held in Shanghai, China, on March 12-15, 2013. This annual event is open to Fieldbus Foundation members and non-members, and will be attended by leading FOUNDATION fieldbus suppliers, end users and industry participants from around the world. Mr. Lin has more than 26 years of professional engineering experience on large-scale petrochemical projects. He recently served as an instrumentation & control (I&C) team leader for the feasibility study, PMC and EPC phases of the FUJIAN Refining & Ethylene Project, which is a joint venture of Aramco, ExxonMobil and Sinopec. He has also led and assisted on 12 technical research and development (R&D) projects for SINOPEC and SEI. 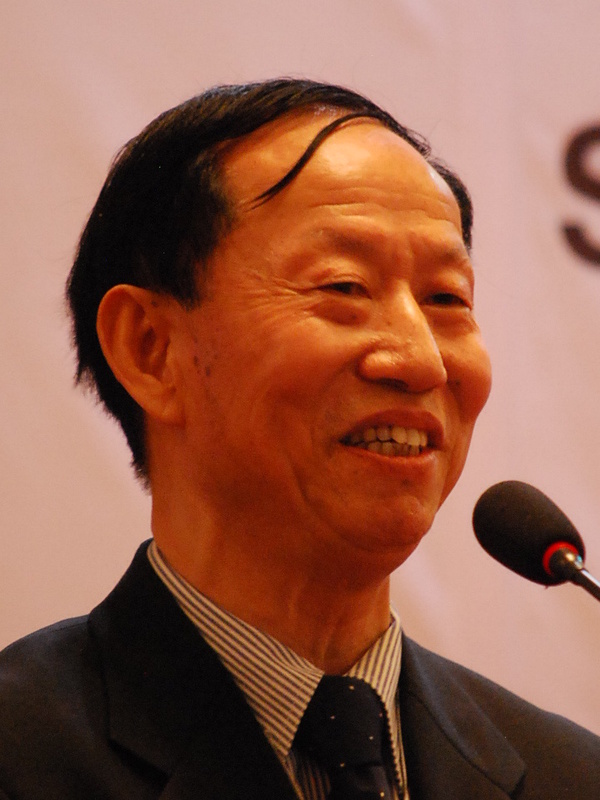 Mr. Lin was named councilior of the China Instrument and Control Society in 2011. He holds a Bachelor of Chemical Process Automation degree from Zhejiang University. The highlight of the General Assembly is the conference to be held March 14. 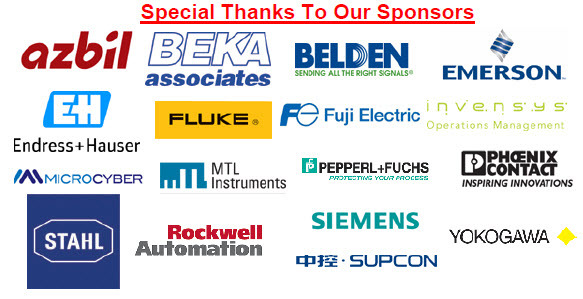 The conference program is focused on automation end users and will provide an overview of the many FOUNDATION fieldbus developments across the globe. It will include updates by leading fieldbus experts on the latest initiatives in FOUNDATION technology, as well as presentations by major end users who have installed fieldbus in their industrial operations. For more information and registration, please visit the Events page on the Fieldbus Foundation’s website or call 512-794-8890.